Chutzpah is a word that means having gall...brazen nerve...effrontery...sheer guts...plus arrogance. It's Yiddish and no other word, and no other language, does it justice. A little old lady sold pretzels on a street corner for a dollar each. 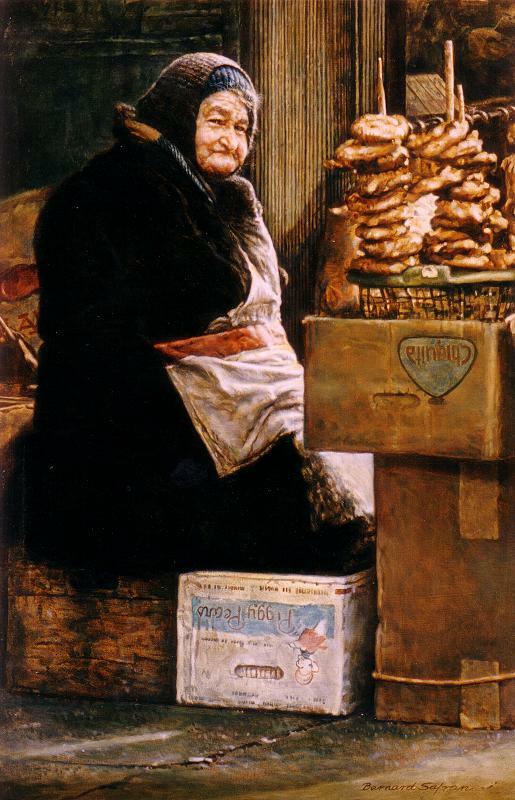 Every day a young man would leave his office building at lunch time and as he passed the pretzel stand, he would leave her a dollar, but never take a pretzel. This offering went on for more than three years. The two of them never spoke. One day as the young man passed the old lady's stand and left his dollar as usual, the pretzel lady spoke to him for the first time in over three years. "They're a dollar and a quarter now."